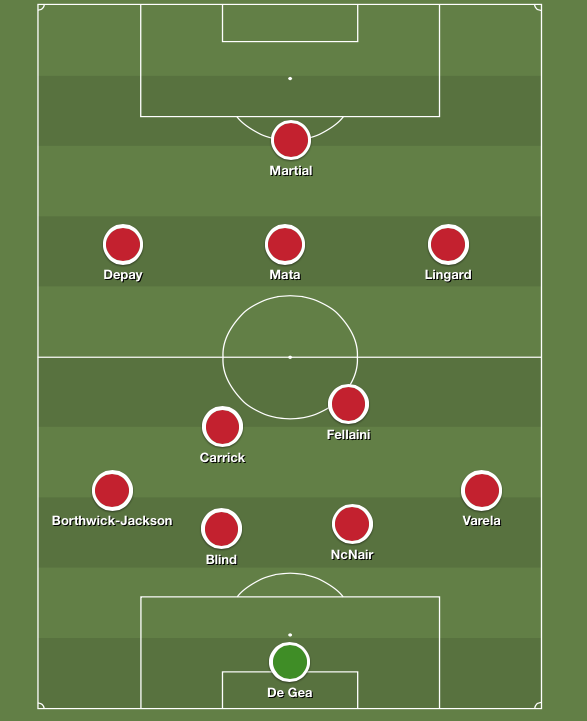 Saturday’s Man United XI vs Bournemouth should be very interesting, with the injury problems at Old Trafford having mounted further in recent days. After getting knocked out of the Champions League in midweek, Manchester United need a win at Bournemouth on Saturday night to give their fans a boost. Wednesday’s 3-2 defeat to Wolfsburg was painful for United supporters, but it was also highly encouraging. For the first time in months, Louis van Gaal’s side were entertaining to watch. They attacked with purpose and took risks. Ultimately, it wasn’t enough to stay in Europe’s top competition, but United should be able to cause Bournemouth – a side who have conceded 30 goals in 15 Premier League games – plenty of problems if they replicate that sort of offensive display. United’s problems have been in attack recently – they have failed to score in five of their last 10 games in all competitions. Their defence has been the Premier League’s stingiest in the 2015-16 campaign, but it is at the back where Van Gaal has issues ahead of this match. 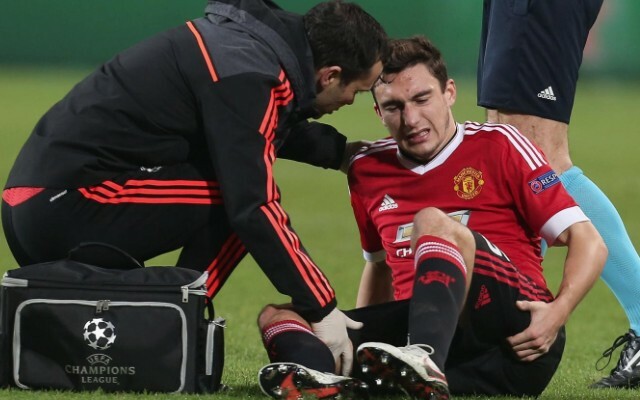 Chris Smalling – United’s star man this term – and Matteo Darmian both picked up injuries against Wolfsburg. Smalling has a groin problem, while Darmian’s ailment is to do with his hamstring, according to the club’s official website. With Phil Jones, Marcos Rojo, Luke Shaw and Antonio Valencia also sidelined through injury, LVG’s back four at Vitality Stadium will inevitably lack experience. Daley Blind is likely to anchor the defence, while Patrick McNair should make his 15th Premier League start alongside the Dutchman. United are painfully short of fit full-backs, so winger Ashley Young could fill in at left-back, although teenager Cameron Borthwick-Jackson was the preferred substitute when Darmian limped off on Wednesday. Guillermo Varela, 22, impressed on his full debut against Wolfsburg, so don’t be surprised if he continues at right-back. Midfielder Ander Herrera and Morgan Schneiderlin are injured, while Bastian Schweinsteiger starts his three-game suspension, so Michael Carrick will be the most experienced man in the centre. Marouane Fellaini can add steel next to Carrick, allowing creative talents like Juan Mata, Jesse Lingard and Memphis Depay to have more freedom. Wayne Rooney still isn’t fit. And even if he were, Anthony Martial looked super sharp on Wednesday, so he will lead the line.